The early 20th century brought chaos to the Texas/Mexico border. The Mexican revolution(s) created opportunities for raiders, bandits and criminals to run rampant. The law was hard to enforce and depredations hard to prevent. Germany fostered this chaos to distract the U.S. from the war in Europe. Soon, two documents were discovered that would focus U.S. attention on either quelling the chaos, or joining the war. 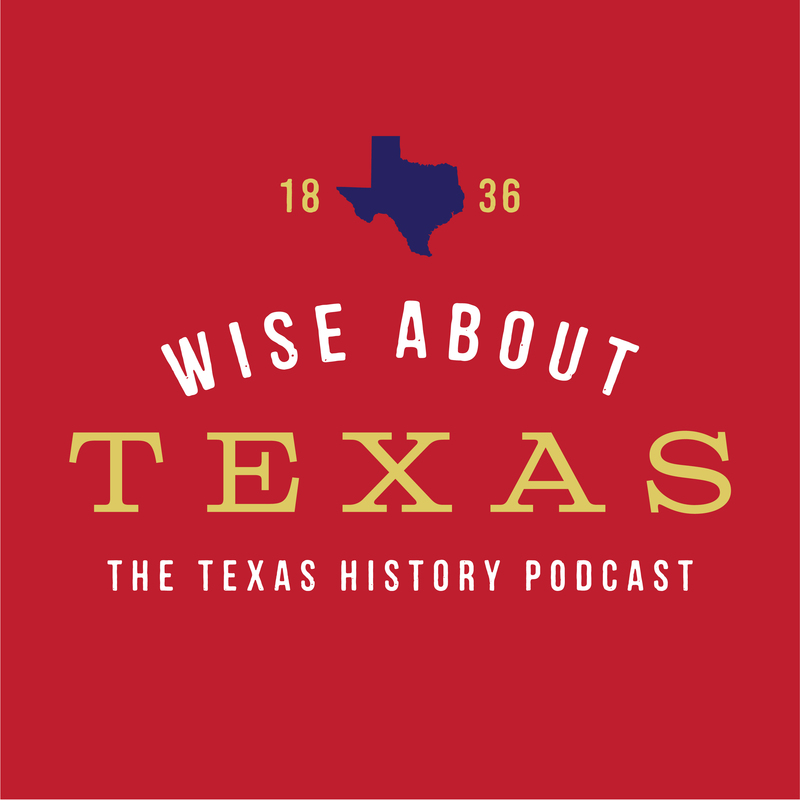 Hear the story of the role Texas played in the U.S. entering World War I in the latest episode of Wise About Texas: Texas and the Great War, Part 1.